Your friend was totally misinformed. 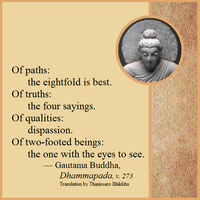 The Buddha was omniscient, he had knowledge of every dhamma that he turned his attention towards. Ok. Questions have been answered. Grigoris - Maybe check out the Simsapa Sutta if you want to learn the Buddha's attitude about that which he did not teach.